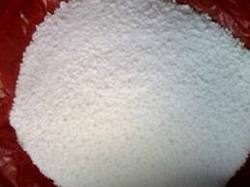 We are offering wide range of Synthetic Kaolin. Our product range is formulated chemically and is also known as artificial food colors. These dyes are widely acclaimed for their high utilitarian value. Each of our synthetic food colors adhere strictly to international quality standards and its appreciated by client itself . Looking for Synthetic Kaolin ?